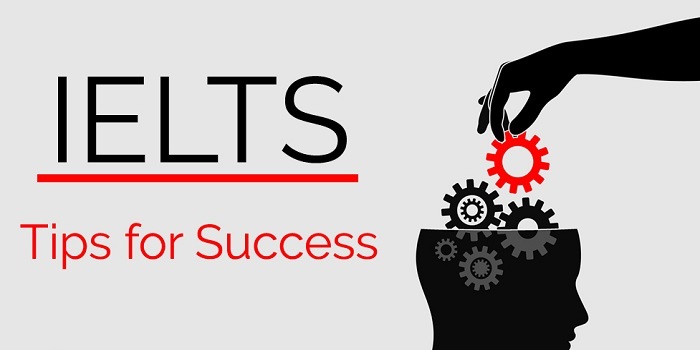 Phil, our social media editor, has interviewed one of our IELTS tutors, Helen, to find out what she thinks is the key to being successful in the IELTS test. Q: Why do some IELTS candidates fail again and again to get the band score they need? A: These students are usually trying to get a score that is above their general level of English, so they need to focus on building up their skills by getting more exposure to the language, either by self-study or by attending a course. When they are able to use a wider and more complex range of vocabulary and grammar and understand more spoken and written forms of English, they should restart their preparation for the IELTS test. Q: Students are tested on range of grammar and vocabulary, but how can they show this naturally? A: Read widely, but that I mean reading a wide range of texts and noticing the use of vocabulary as you read, making a note of useful phrases. Don’t try to memorise big, difficult chunks because this is obvious to an examiner. Instead, use what you know and are confident of using correctly. Listen to as much spoken English as possible, especially if you’re not living in an English speaking country: radio broadcasts, TV interviews, podcasts, news bulletins, drama series, whatever you’re into really, they are all great sources of authentic language. 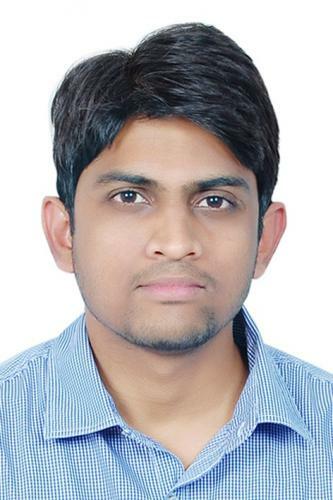 Q: What are the secrets to IELTS preparation? A: Being familiar with the requirements of the tasks and the different types of questions in all 4 tests. Also, being organised is essential: practising each skill over time and not leaving it all to the last minute. Test candidates should make a study plan and practise exam tasks within the time limits of the real test. In writing, it is also really important to think about the person you are writing for or to, so that the style and tone is appropriate. Q: What should a candidate do in the morning before the test? A: Arrive in plenty of time, make sure they have all the necessary documents and things they will need to complete the test. Remembering to eat before the exam is also very important, but above all they should try to stay calm and focused. Q: What is the biggest mistake you have seen an IELTS candidate make? A: Not reading the questions properly, so writing off topic. Also, not writing enough which means losing marks for not reaching the minimum word count. Probably the biggest error though is poor time management: not leaving enough time to answer both questions in the Writing test or spending too long on some questions in the Reading test. Q: How does a candidate’s culture influence how they should prepare? A: That’s a difficult one to answer because I think all candidates should prepare well regardless of country or culture. But I suppose pronunciation can be more difficult for some students in the Speaking test, depending on the differences between English and their native language, so more time may be needed to work on this area. Q: IELTS test preparation can be intense so what do you suggest for candidates who are completely new to IELTS? A: Take it a step at a time, they should familiarise themselves with the requirements of each part of the test, and break the tasks down into manageable parts so that they can focus on one thing at a time. It’s also a good idea to get in touch with other people who have already taken the test and can pass on valuable tips and advice. Q: Some students want to jump from band 5 to 7. Is this possible? A: It is possible if the student is highly motivated and committed, but they have to appreciate that it’s not going to happen overnight. It takes a lot of effort, dedication and above all ..... practice! Q: What psychological barriers do you think hold students back? A: Anxiety is probably the biggest factor because candidates are often under a lot of pressure to get a high score. Even some very capable students simply get struck by nerves on the day of the test, especially the Speaking test, and unfortunately this can have a big impact on their performance and their score. A lack of belief in one’s own abilities is another thing that often prohibits candidates from getting the results they often deserve, which is why it’s so important to have a coach or tutor who can boost your confidence and encourage you to do well. Q: How important is effective feedback and professional support? A: Effective feedback can be crucial in guiding the student to complete tasks effectively and successfully and making them aware of their strengths and weaknesses. Personal and professional support, aside from the motivational factors I mentioned before, can also help students to manage their study time efficiently and stay on track with their preparation, especially if they’re doing it online. If you’ve got any questions you’d like one of our IELTS tutors to answer, please post them here!